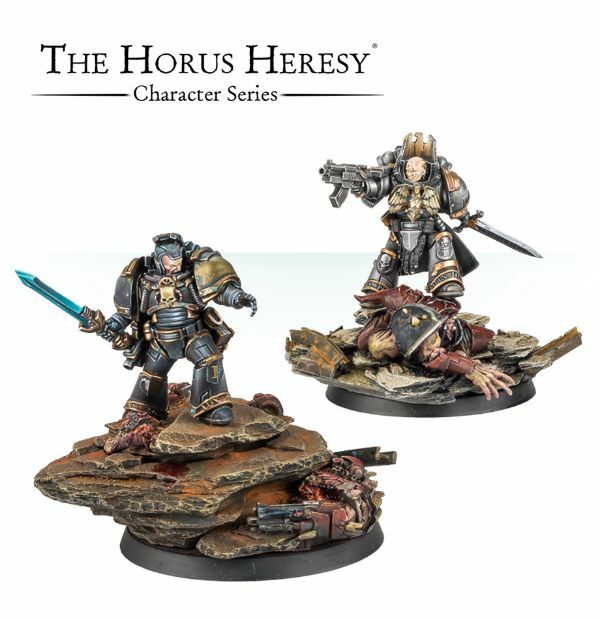 Forge World's got quite a bit going on today with their pre-releases. 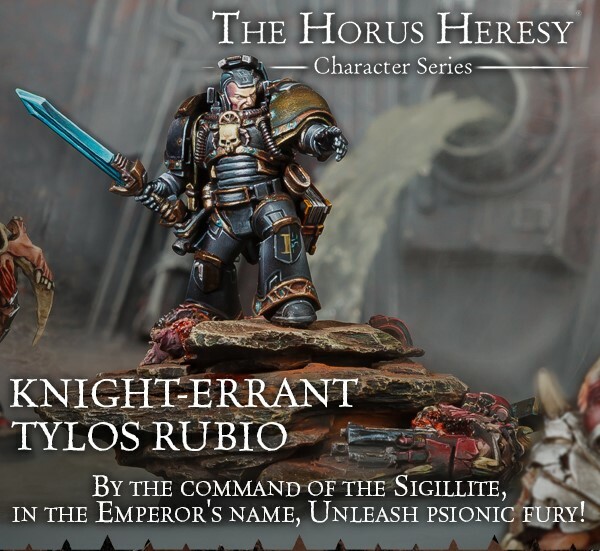 There's a new Horus Heresy character available. You can get him both as a single and as a two-pack. 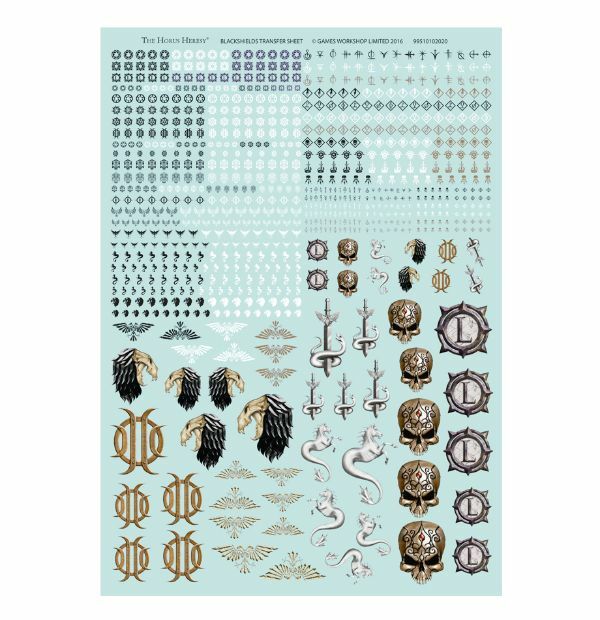 Then, to make sure your mini looks nice, there's a couple paint kits as well as some transfer sheets available. Tylos Rubio is the new character. He's a Librarian (more like Conan the Librarian than your average Librarian like Jason Blackstock). 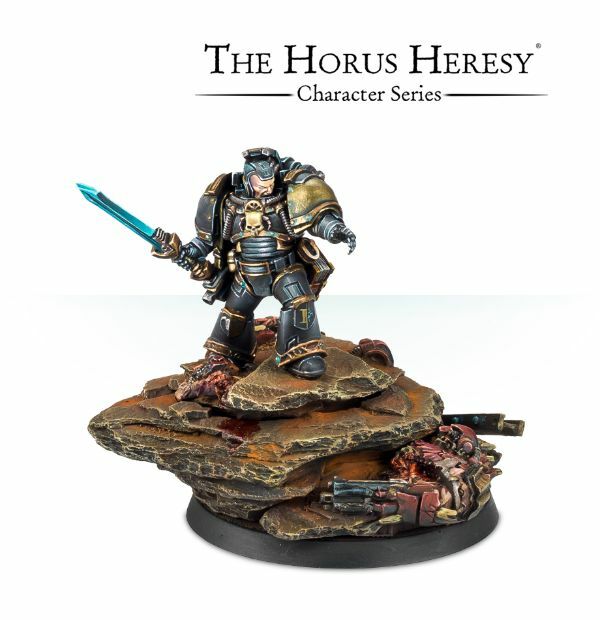 You can get him on his own, or with the other Knight-Errant, Nathaniel Garro. It's up to you. 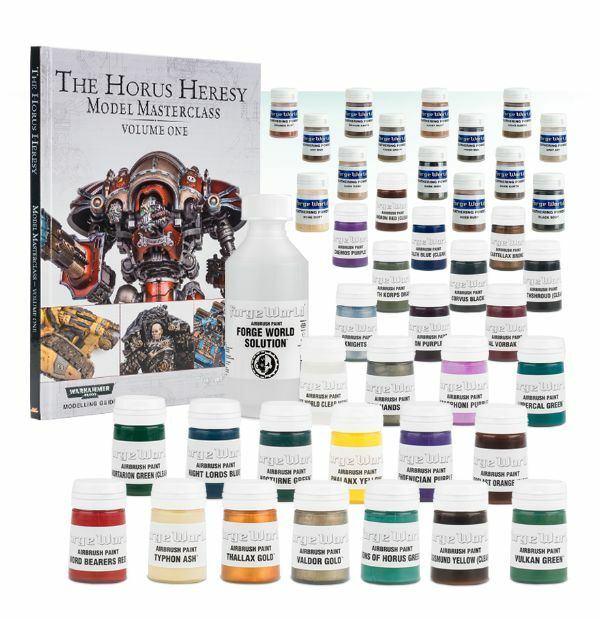 As for the transfers, they're for the Blackshields. But there's plenty you can use with just about any faction you want. Though I suggest you don't use the transfers before you paint the model (it'd be a bit backward that way). 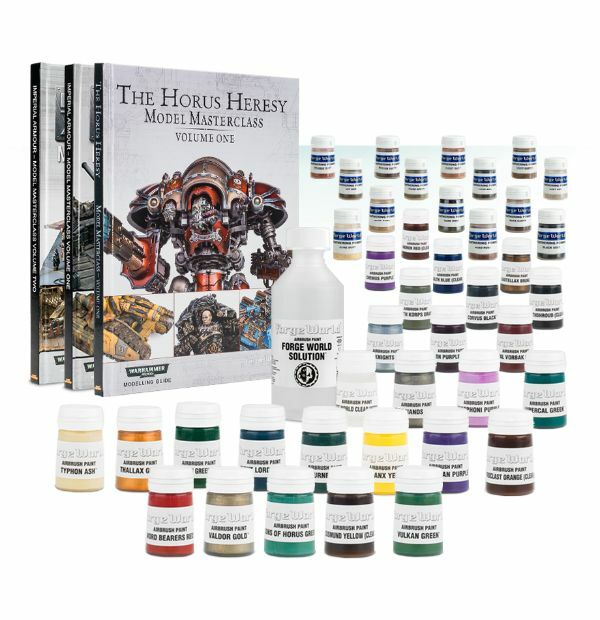 And Forge World has both the Horus Heresy Paint Set as well as the Complete Paint Set available to order.